Rootzones produced at mixing stations throughout the country ensure you receive material of the highest quality whatever your location. 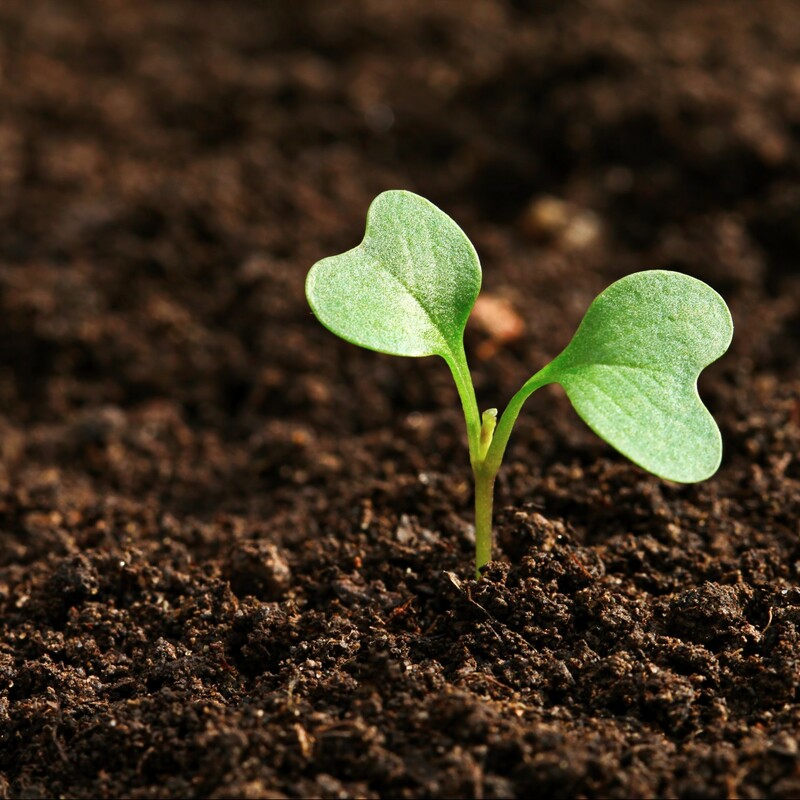 An unrivalled selection of high quality sand sources are mixed with varying degrees of organic content to produce a rootzone to meet your specification. Whenever a project requires a unique solution we will work with you to develop the right material to satisfy the performance requirements. Topsport is committed to achieving the highest possible standards of material quality. All materials are subject to an on-going programme of research and development and undergo rigorous testing at specialist laboratories to deliver optimum quality and performance. Topsport is a leading supplier of premium rootzones, specialist sands and top dressing in the UK. Whether you are developing a leading sports venue or a local training facility, experience, quality product and technical expertise are the key ingredients to delivering a world class surface. Our team of technical experts can work with you throughout your project to find the perfect solution to maximise your project’s performance and longevity. 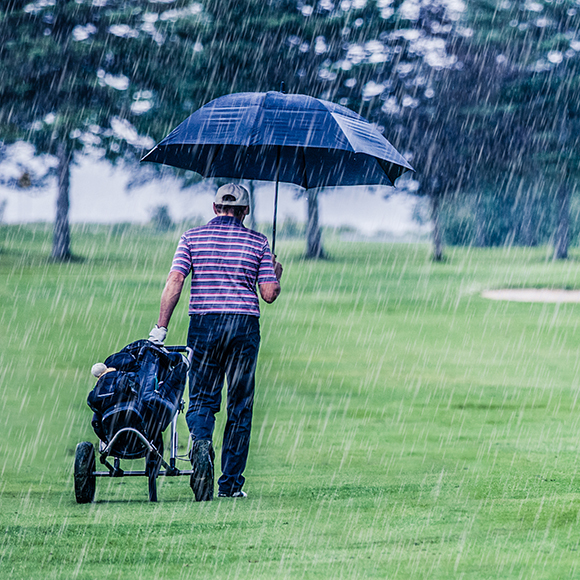 Peter Cullen, Technical Sales Manager at Topsport discusses the key issues around bunker drainage, and how greenkeepers can keep their bunkers in play for as long as possible. 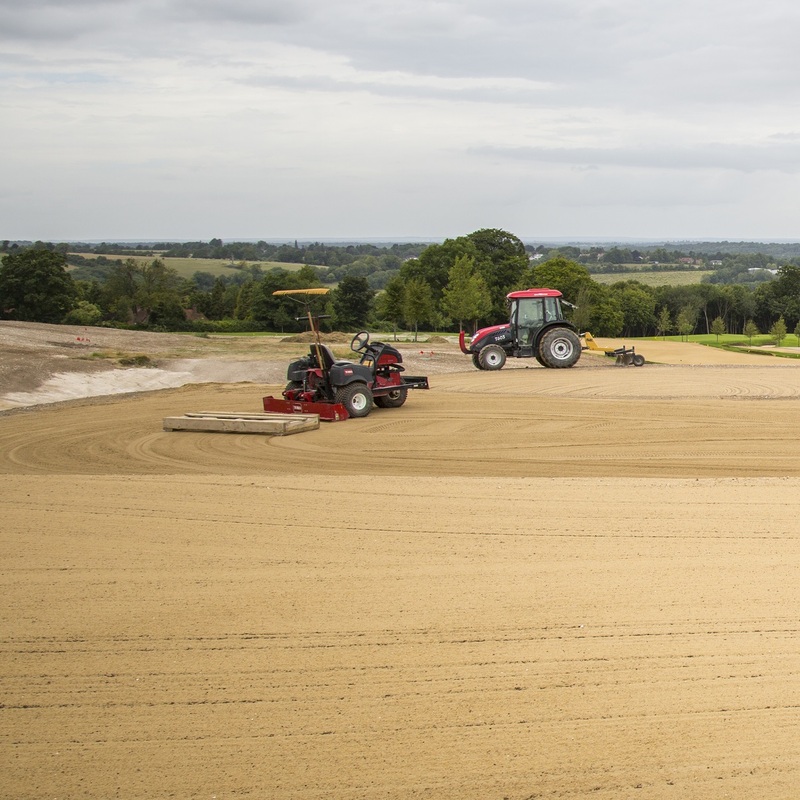 Over 12 thousand tonnes of Topsport USGA accredited rootzone used to construct this exclusive course. Peter Cullen, Technical Sales Manager at Topsport examines how cutting corners can have significant legal and financial implications when it comes to the supply and spreading of topsoil.